The CMO of the most popular rec sports app taking over the nation explains how. The sun is out, the weekend is here, and you have the itch to play some sports! But wait.. that would mean taking the time to recruit players, organizing a time that works for everyone, finding a field, and… never mind. You decide you would rather find something else to do today than spend time organizing a game. Well the pain of easily joining or organizing games is over!!! 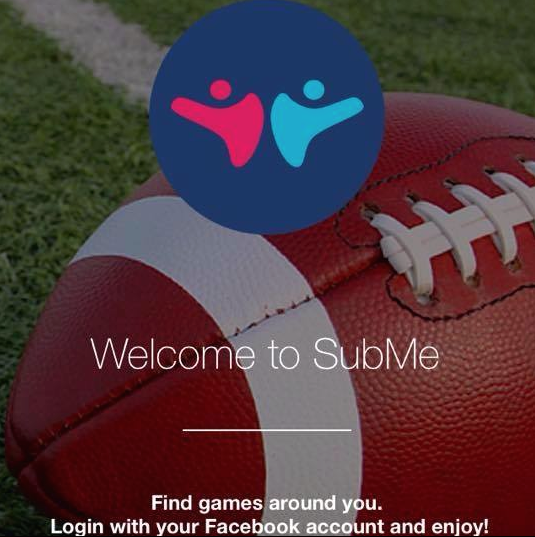 SubMe is a free mobile app that allows users to join league or pickup games for any sport. Users can also quickly create a game, and then anyone with the app can view the posting and join the game as a player. It’s that easy! SubMe launched in Chicago in early 2016 and was quickly adopted by social leagues and recreational players throughout the city. 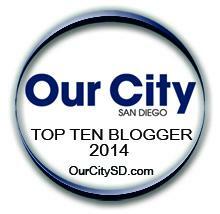 Now SubMe has their eye on San Diego, and so far it’s looking like another home run. San Diego’s weather and health conscious demographic easily helps explain why San Diego is home to more than 1,200 sports and active lifestyle industry businesses. It’s no wonder why SubMe has decided to focus on this energetic market next. What problems are SubMe solving in the social sports industry? 1ST let’s talk about who experiences what problems today. League captains are often faced with situations where some of their team members are not able to make a game due to scheduling conflicts, sick days, or just plain flakiness. Captains are then left with having to spend time emailing, calling, texting and asking friends to help them find substitutes so they do not have to forfeit the game. Sometimes forfeiting also comes with league financial penalties. With forfeits, the game may still happen knowing that a team is given an automatic loss or the game might not happen at all. Either way people sign up for leagues to play a fun and competitive game, and forfeits take away from that. With increasing league competition and field reservation fees, leagues’ primary goal is to make the gaming experience more enjoyable, which in turn increases memberships and revenue. Forfeits are the last thing leagues want. Often times people who want to organize a game do not know enough friends who are interested in playing. It can also be difficult for less outgoing individuals to reach out to people. Many people do not want to commit to a full season with weekly games or cannot financially afford to participate in leagues. They may be interested in local pickup games, but information about how many players are also interested and where a location to meet up is not readily available. SDSD asks: Should leagues be worried that you are taking away from their businesses by allowing people to play 1-off games rather than signing up for a league? Although it has been less than 1 month in San Diego, SubMe has been rapidly knocking their marketing plans out the park by forming relationships with leagues, university intramural programs, non-profit organizations, local sporting businesses and become countless pickup gamers’ best friend. SubMe is looking like it could quickly be the nation’s champion for rec sports. * You can expect to see SubMe in Dallas, TX, Austin, TX, Palo Alto, CA and Richmond, VA in the upcoming months. If anyone is interested in becoming a SubMe Brand Ambassador, contact eric@subme.co. * Only available for iOS. Soon available on Google Play.